Marcus is an Architect and Planner for commercial and academic clients around the world. He brings a broad knowledge of building and design, specifically that of energy efficient and integrated design. Educated at the Architectural Association School of Architecture in London, he is a Charter Member of the Royal Institute of British Architects, and is an International Associate Member of the American Institute of Architects. He is a LEED Accredited Professional, a member of Governor Deval Patrick's Zero Net Energy Buildings Task Force, as well as serving on Mayor Thomas Menino's Climate Change Action Committee. He is the founder of the USGBC Massachusetts Chapter Advocacy Committee and serves on the Boston Society of Architects Legislative Affairs Committee and the Committee on Advancement of Sustainability. Prior to founding Springer Architects, he worked at firms including Sasaki Associates, Inc., Cannon Design, Kohn Pederson Fox International and Foster and Partners. 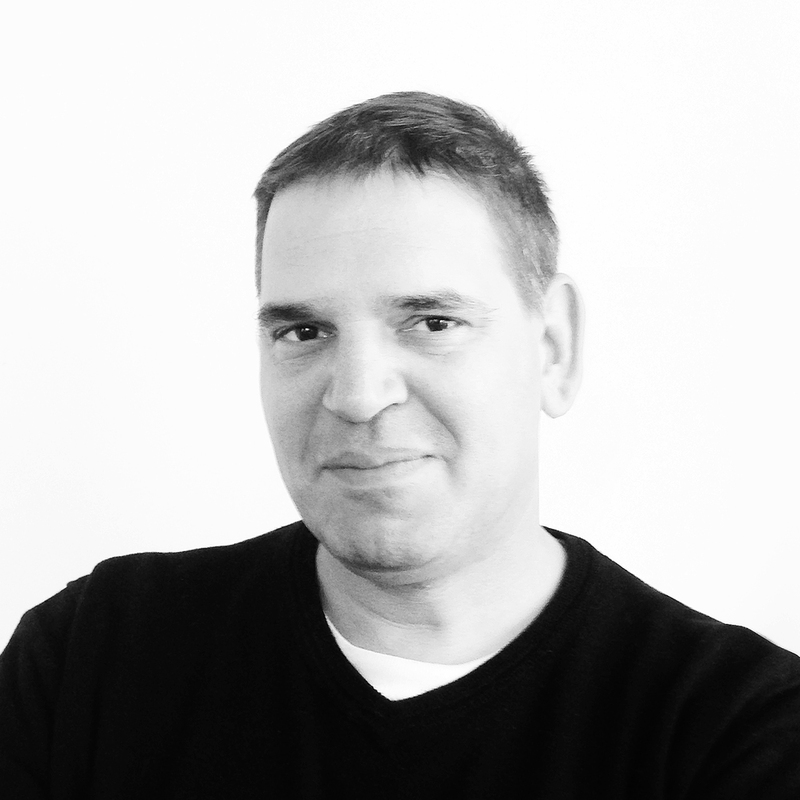 Karl brings a broad range of experience from the fields of architecture and construction. A graduate of the Boston Architectural College, Karl is a LEED accredited professional. 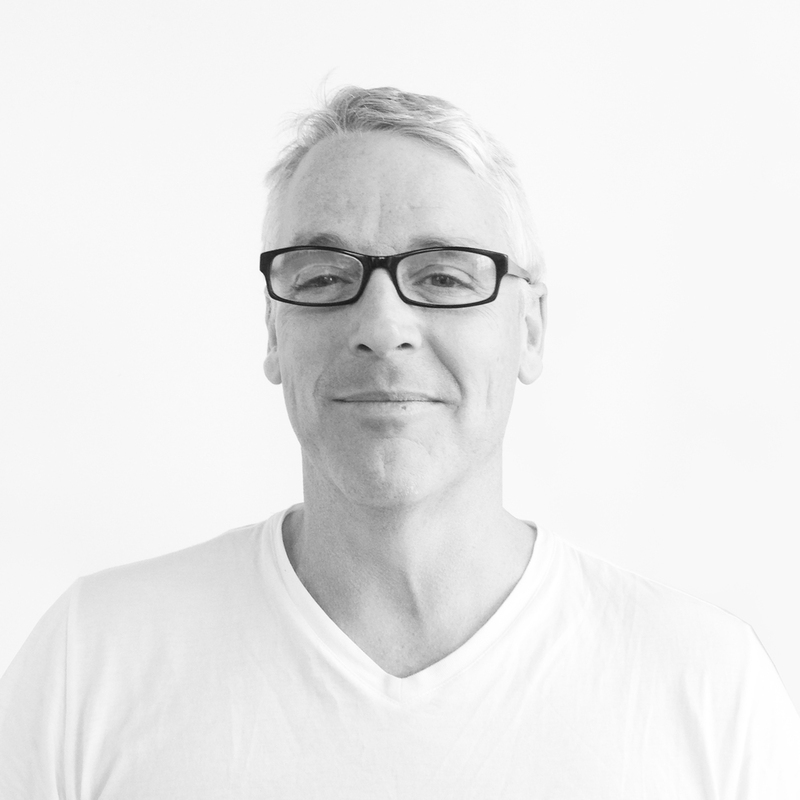 He has previously worked for HAYCON Inc., Sasaki Associates, Inc., Shepley Bullfinch, and Butz + Klug Architects. Abigail is a graduate of Washington University in St. Louis, where she received a Masters of Architecture. She has also attended the University of Florida. Previously, Abigail worked in the New York office of Skidmore, Owings & Merrill. Founded in 2010, SPRINGER Architects operates as a network-based structure, working in close collaboration with engineers, building technology experts, and environmental consultants. We advocate for a built environment that is climate responsive in terms of energy and financial efficiency. Our built work includes a number of LEED Certified buildings including 3 that have achieved a ranking of Gold. Through membership in the AIA, the USGBC, NAIOP, and State and Civic committees, SPRINGER Architects is an informed voice in the development of an urban fabric that is environmentally responsible.